What Does Interest Even Mean? | What can you do with anthropology? What Does Interest Even Mean? Anyone who has taken out a loan knows that not only will they have to pay it back, but they’ll have to pay a little extra called interest. 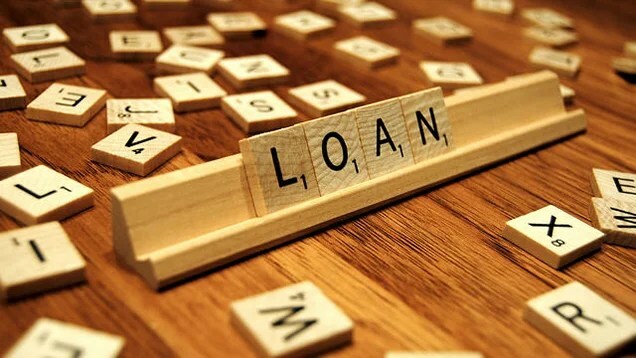 Interest is considered the “cost” of taking out a loan, something that helps a lender stay in business. However, the term “interest” is strange. How does the word apply to money and loans? According to Mauro Rodrigues in his article In whose interest?, not even history has a clear answer. Every language seems to represent the idea differently. In Portuguese, interest is translated as taxa de juro, with “juro” meaning “to swear” or “to vow”. Even though the concept of interest has been around even longer than coinage, the origins of the term are still murky. Because different cultures typically have different views of reality, they create different concepts which are reflected in their language. In portuguese, the word “juro” may have been used in order to drive home the point that, by borrowing money, you are entering a business deal that is under the jurisdiction of the law. However, this idea of interest falls flat for cultures that would consider interest unlawful. Because languages slowly evolve over time with a culture, it may be impossible to figure out how “interest” in the English language, could ever connect to banking since whoever invented the term may not have known what writing was. A possible explanation could be that the “interest” is what keeps a potential lender interested. There’s no point in lending the money if you don’t get anything out of it. “Interest” could be considered someone’s way of looking out for their own best interests. ← Plastic in the Human FoodChain?